(Ages 4-5) Intensive school readiness program that hones in on building the specific skills of emerging readers and writers. Kids are given individualized instruction that enables them to grow confidence in their abilities, which directly impacts their enthusiasm for reading and writing. Did you register for our Fall After-school Literacy Program yet? This Adventures Studio offers Yoga, poetry, drama and art to the community of readers, writers and thinkers. What's more? It's FREE. YAY!!! Ages 6-12 are crucial years when children develop a profound passion for reading and all the opportunities it brings. Every afternoon, Tree House Books transforms into a haven for creative expression, where, through self-selected activities, students become artists, musicians, scientists, dancers, and - of course - readers, writers, and thinkers! From 3 - 4 pm, Tree House Books will provide homework help with reading and writing support for all the students. With a two-to-one ratio of two students to one literacy coach, students will be able to work on their homework with someone to answer their questions and have reading and writing aid as well. Kids can come and “choose their own adventure” as they develop crucial literacy skills through exploring their interests and setting meaningful personal goals. With a spirit of exploration in a nurturing environment, our kids will develop the skills and self-confidence to pursue their passion. 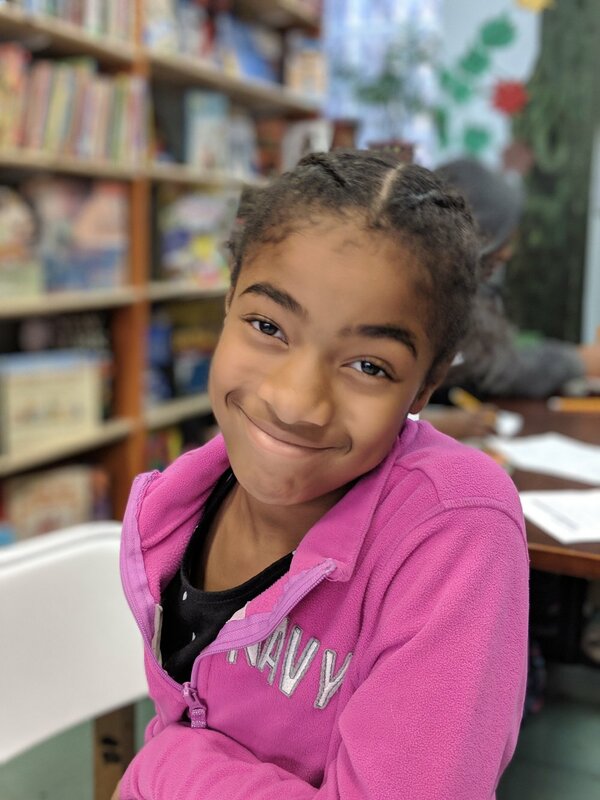 If you would like more information on our after-school programs, stop by our Giving Library at 1430 W. Susquehanna Ave. between the hours of 10 am and 6 pm or email us at programs@treehousebooks.org. To sign your child up for one of our after school programs, please fill out the form below and we will contact you.